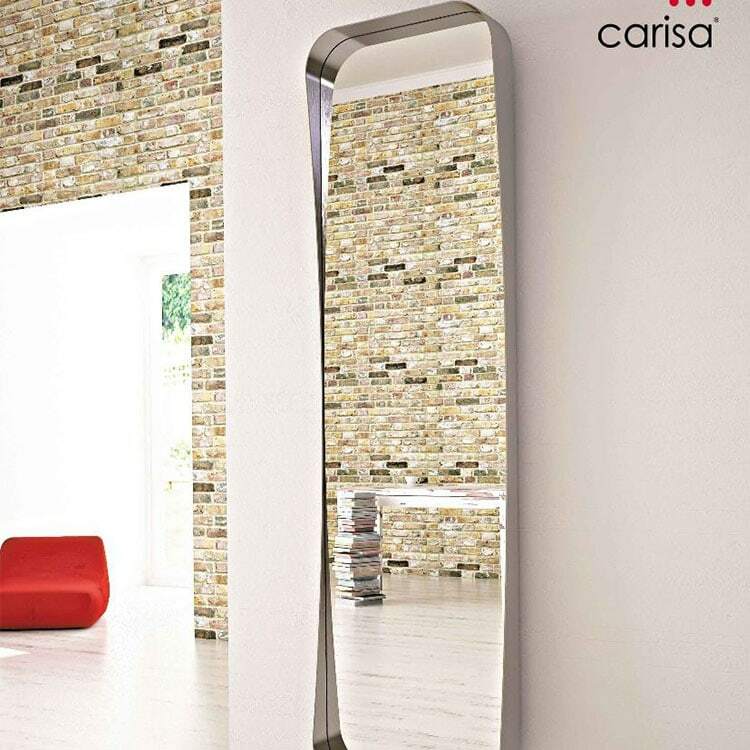 Mirrored radiators are a perfect choice for any modern home, completing any contemporary interior by introducing an eye-catching designer atmosphere to a room. –Their high heat output can match any standard radiator, meaning you don’t have to sacrifice practicality for style as well as functioning as a great way to disguise a radiator. They can be placed almost everywhere – making a nice addition to any bathroom, bedroom or hallway. Although there are no limitations, they do work especially well in places with low levels of natural light, where they can also serve to open up the room as well as heat it. Browse our range of mirrored radiators today. If you have any queries, please contact us via our online enquiry form or give us a call on 01772 803725.